Led by Orange-based violinist Andrew Baker, Colour City Chamber Orchestra is an exciting and innovative semi-professional string orchestra based in the fabulously cultured region of Orange NSW. Its current membership base is around 40 string players from the region and include professional string teachers & performers, school music teachers, doctors, lawyers, university students - people from all walks of life. 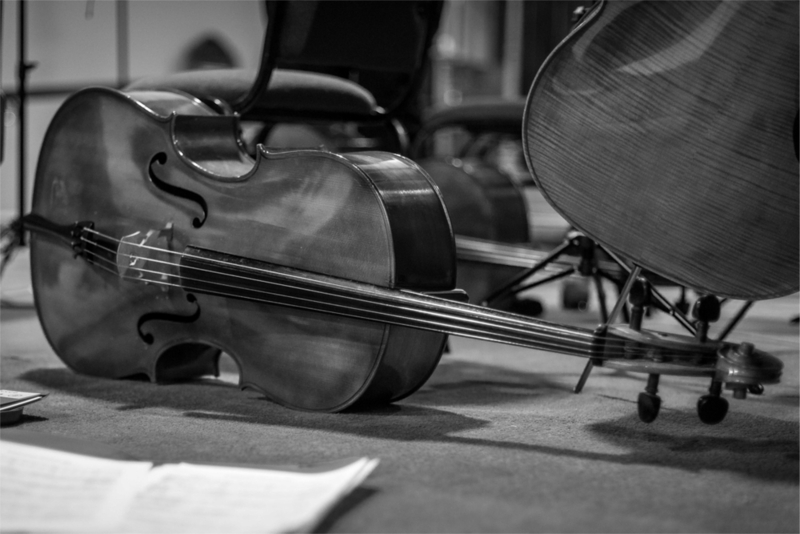 CCCO's repertoire is centered around standard concert string orchestra and orchestral repertoire from baroque and classical periods through to romantic, contemporary and minimalist. CCCO also extend their performances to jazz, pop and genres. CCCO perform around 4 programs per year in Orange and surrounding regions, the highlight being the 'virtuoso' concerts each November that brings to orange a virtuoso soloist of significant international reputation. CCCO also collaborates with the Orange Symphony Orchestra to stage full symphonic concerts. New members are welcome all the time! please call or email for more information. 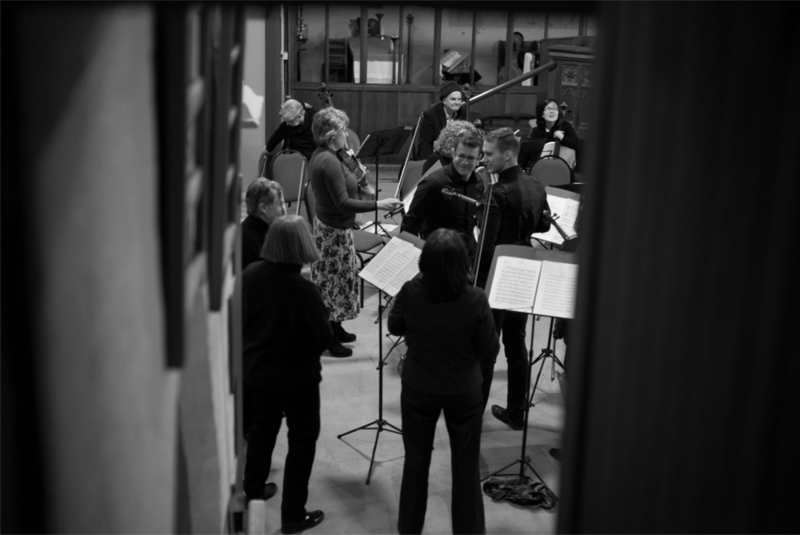 Colour City Chamber Orchestra is an orchestra that fosters participation in music making by string players of all ages. The orchestra is run by the participants, with the support of some fabulous organisations! Andrew Baker has been working as a concert violinist, teacher, conductor, manager and researcher in the central west since 2005. Andrew is currently first violinist of the Mitchell Quartet, leader of Colour City Chamber Orchestra, research associate in music education at Australian National University, School of Music, founder and director of Leatherwood Bespoke Rosin, and teachers around 60 students per week in school string orchestra programs. Andrew Baker began learning the Violin at the age of 8 at his school, Barker College (Sydney), where he ultimately became the school’s first captain of music. Andrew studied violin performance at the Sydney Conservatorium of Music with Alex Todicescu, where he received the ‘Ginette Neveu Memorial Scholarship for Violinists’. Andrew continued his studies in The Netherlands, Austria and Italy, with a number of internationally acclaimed performers and teachers. In 2004 Andrew was the 4th prize winner in the ‘Maria Yudina international chamber music competition’ in St Petersburg, Russia; and has also been a scholarship holder in chamber music at the Australian National Academy of Music (Melbourne). One of Andrew’s musical passions lies in Baroque performance practice, for which he was awarded a grant from the North Netherlands Conservatorium to study with some of Europe’s leading early music specialists. Andrew is active in string pedagogy research through ANU School of Music, and has presented papers for ANU, Violin Pedagogy Australia, the Australian String Teachers Association and the Music Teachers Association.